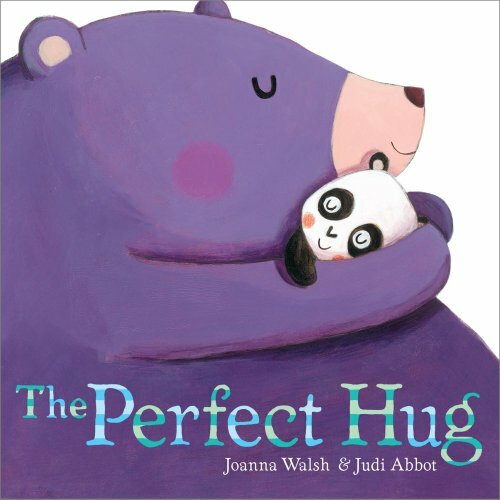 Who doesn’t want to bring more love into their school day? 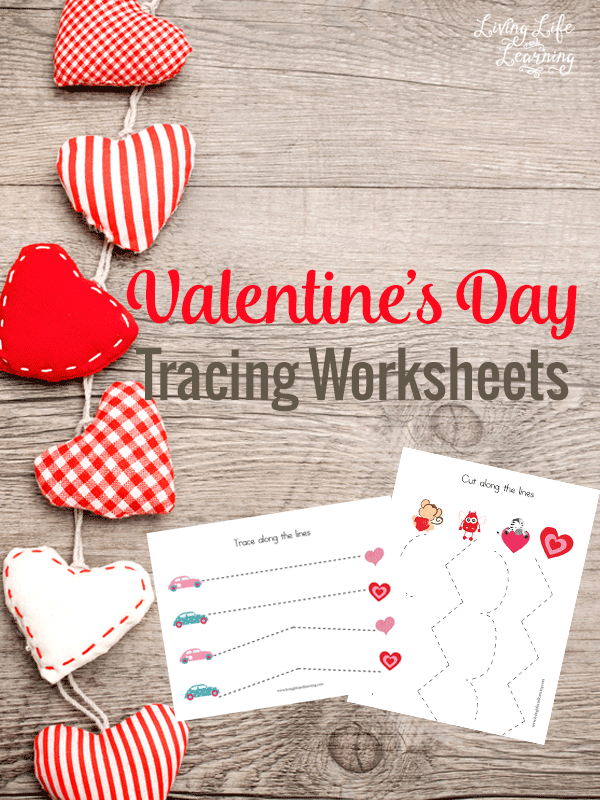 These Valentine’s day tracing worksheets are great for pre-writers who need to get those fine motor skills under control. My daughter has a wonderful time trying to get her pencil from one side of the page to the other. She also enjoys using scissors so we’re doing a lot of cutting practice. We mostly use strips of construction paper for that. 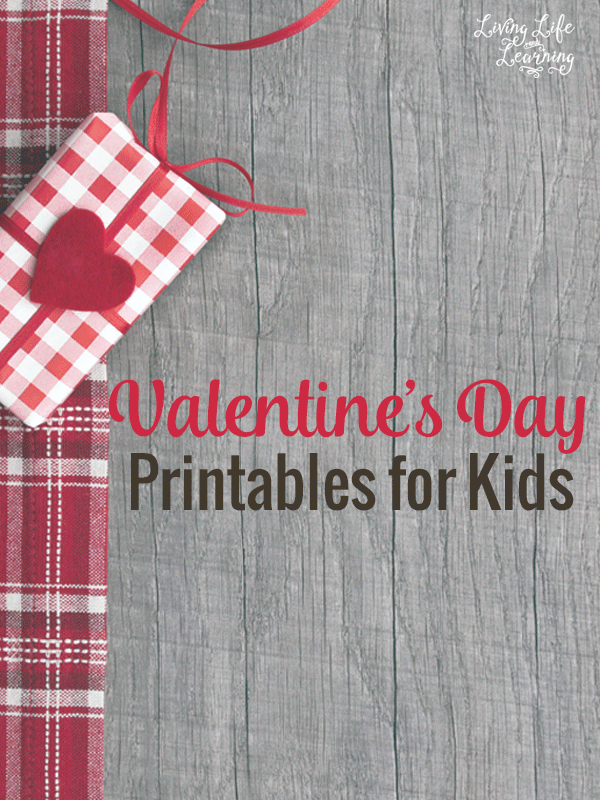 See what other Valentine’s Day printables I have for kids as well. Be sure to visit these other bloggers and see what they’ve posted about love in this months blog hop. 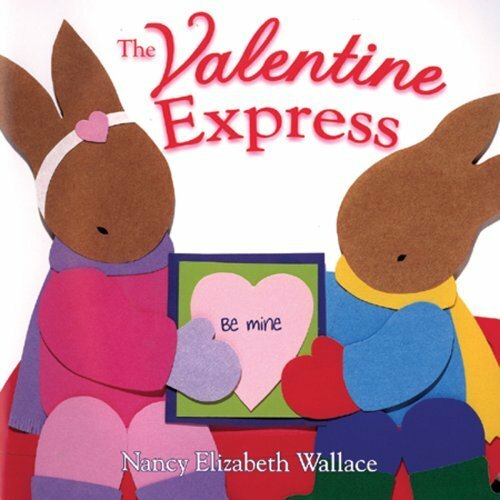 This are great pre-writing worksheets. Thank you for sharing! 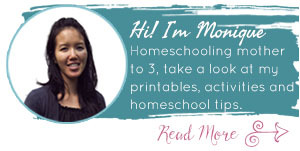 Pre-writing worksheets can be hard to find – especially ones so cute. These look lovely, and great for improving some of those skills. 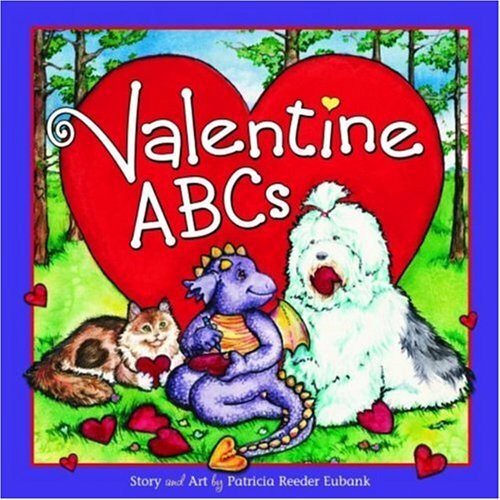 Thanks so much for taking part in the Love Blog Hop. These will be great for when my daughter is older!